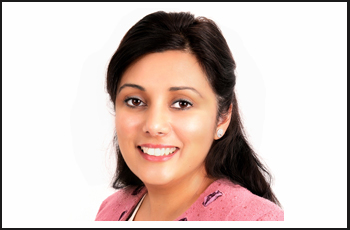 Nusrat Ghani has served as Conservative MP for Wealden since 2015. Recently in the June 2017 General Election, Naz received 37,027 votes, which equaled a 61.2% majority, retaining her seat. As the first woman in her family to attend college and university, Ghani earned a Masters degree in international relations and claims to never have been political but always have been aware of politics. After finishing her education, Ghani worked in an investment bank, which she left to better channel her campaigning interests and drive to achieve change for the better. Her interest in health policy led her to work for Age UK, Breakthrough Breast Cancer, and the BBC World Service, where she worked on education and health campaigns within conflict zones. It was this experience that led her to truly cherish what a privilege democracy is in the UK and inspired her to get involved in public service. Ghani stood at the 2010 General Election in Birmingham Ladywood and was also Deputy Chairman for the Brentford and Isleworth Conservatives Association. She identifies with the Conservative values of self-reliance and hard work and has placed the goal of fostering aspiration at the top of her political priorities.